Let creativity guide you to a building and gaming adventure – journey through unexpected worlds and team-up with unlikely allies. 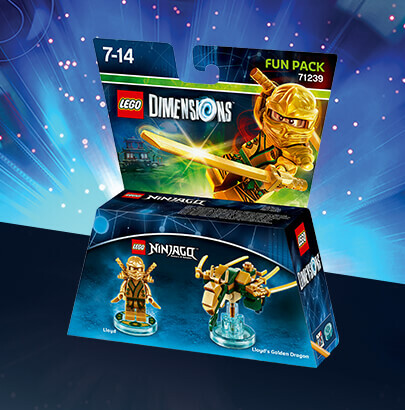 Play with different minifigures from different worlds together in one LEGO® videogame. 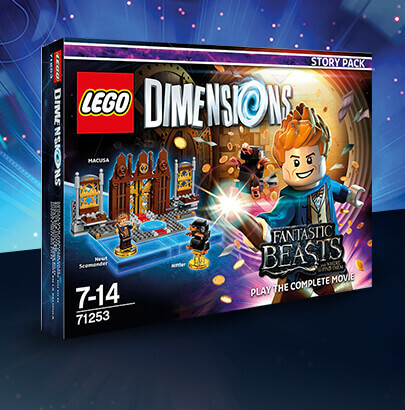 Play the complete movie in LEGO® Dimensions™! 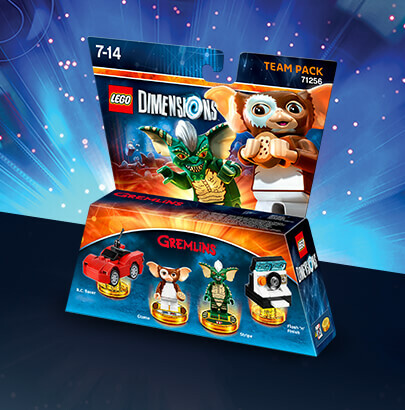 Get a dynamic pair of LEGO® minifigures and a vehicle or gadget for each. A whole new game level, minifigure, vehicle & gadget to build and use in-game. 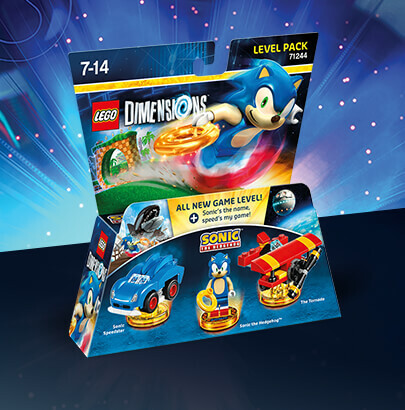 Each pack containins one LEGO® minifigure and a vehicle or gadget. © 2014 The LEGO Group. ™ & © WBEI. (s17) LEGO Dimensions Videogame software © 2017 TT Games Ltd. All DC characters and related indicia ™ & © DC Comics. ™ & © WBEI. (s17) ™ & © 2017 Fox. © 2017 The LEGO Group. ™ & © WBEI. (s17). © New Line. ™ & © SZC lic. to WBIE. (s17). GREMLINS © & ™ WBEI (s17). ADVENTURE TIME and all related characters and elements are trademarks of and © Cartoon Network. © SEGA. All rights reserved. TM © Warner Bros Entertainment Inc. Harry Potter Publishing Rights © JKR. (s17). All other trademarks and copyrights are the property of their respective owners. All rights reserved. The “PS” family logo and “PS3” are registered trademarks of Sony Computer Entertainment Inc. The “PS4” and “PSVITA” logos are trademarks of the same company. 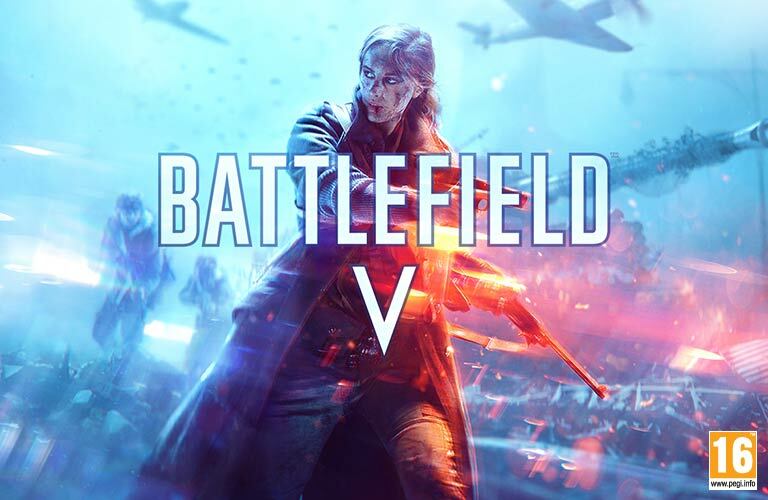 WB GAMES LOGO, WBIE LOGO, WB SHIELD: ™ & © Warner Bros. Entertainment Inc.